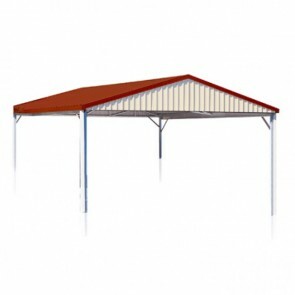 Scroll down to view the carports from the Spanbilt range. 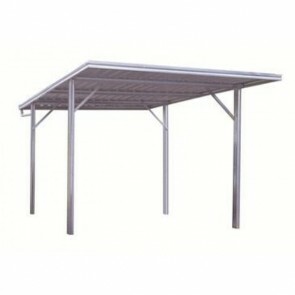 Spanbilt Carports are setting a new standard in the DIY kit set range of double and single carports. 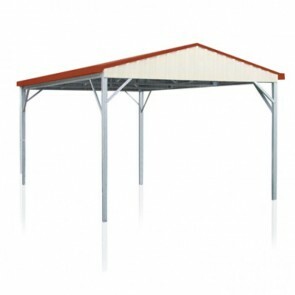 Spanbilt is part of one of the largest steel carport, shed, and other steel buildings manufacturers in both Australia and New Zealand. The new YardPro® range combines both strength, value for money and style with a range flat and gable of options available. With easy to use assembly instructions, we recommend at least 2 people to assemble these. 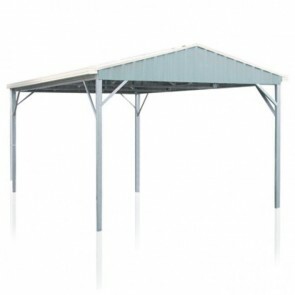 Spanbilt carports generally come with a 15 Year Manufacturer Warranty*. 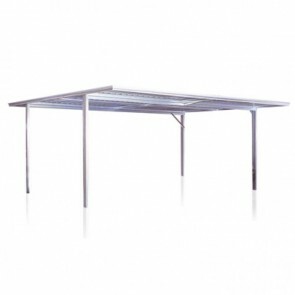 *Check the specifications tab on the item you are interested in for full details. * Best Price Guarantee* - Find a cheaper price and we will match it!